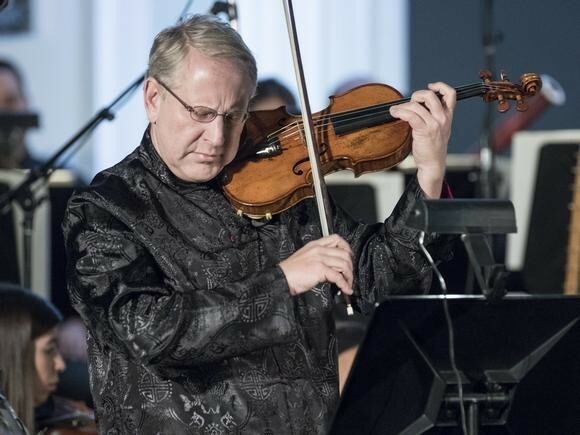 Shlomo Mintz is considered by colleagues, audiences, and critics one of the foremost violinists of our time, esteemed for his impeccable musicianship, stylistic versatility, and commanding technique. 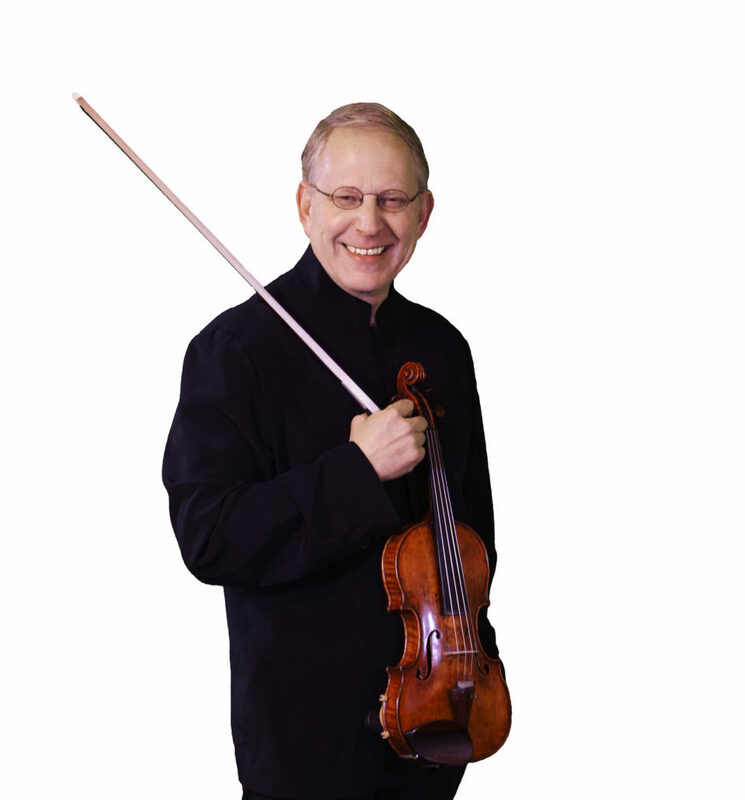 He has long been acclaimed as a celebrated guest artist with many of the great orchestras and conductors on the international stage and continues to enchant audiences with his playing. 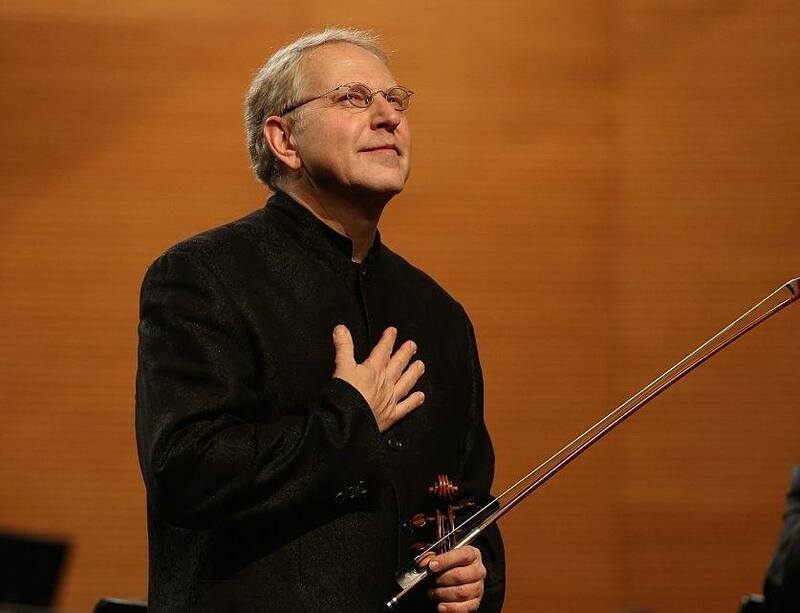 Awarded with many prestigious international prizes including the Premio Internazionale Accademia Musicale Chigiana, the Diapason D’Or, the Grand Prix du Disque, the Gramophone Award, the Edison Award and the Cremona Music Award, in 2006 he received an Honorary Degree from the Ben-Gurion University in Beersheba (Israel). 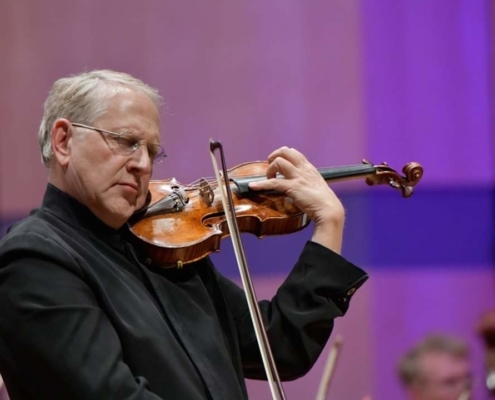 Born in Moscow and immigrated when he was 2 to Israel, he studied with Ilona Feher who introduced Mintz to Isaac Stern becoming this his mentor. 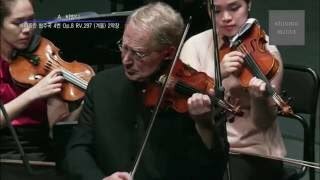 He was also a student of Dorothy DeLay in New York. 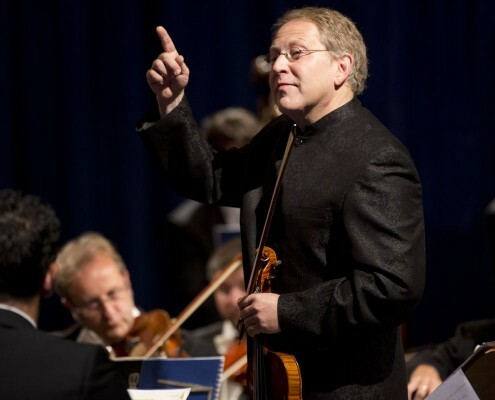 At 18 years old, Mintz launched a parallel career as a conductor, and has since led acclaimed orchestras worldwide including the Royal Philharmonic (United Kingdom), the NHK Symphony (Japan), and the Israel Philharmonic. 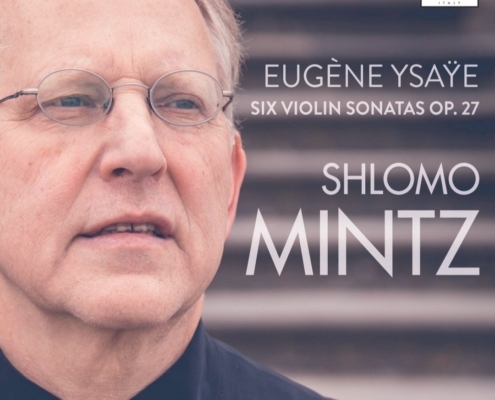 To celebrate Mintz’s 60th birthday, Deutsche Grammophon have re-released his recordings as a 13-CD edition that includes the legendary recordings of the Mendelssohn, Prokofiev, Sibelius, Lalo, and Vieuxtemps violin concertos with great orchestras and conductors. 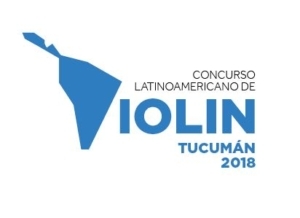 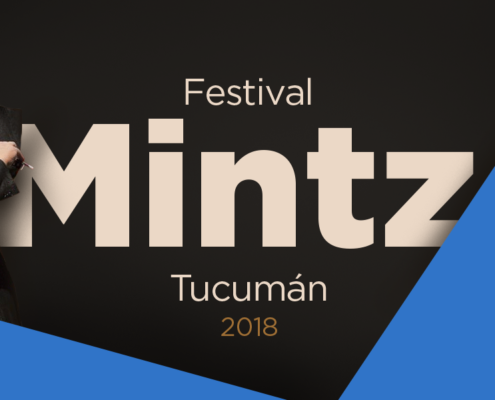 Recently, Mintz added composing to his talents as violinist, violist, and conductor: his Anthem to an Unknown Nation was premiered in June 2017 at the Vigadó Grand Hall, Budapest, and his Sonatina for violin and piano premiered in Domodossola and Istanbul in October 2017. 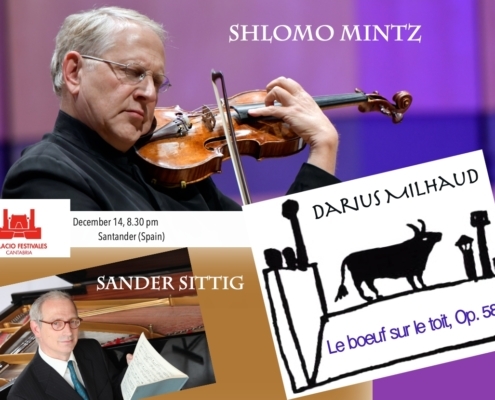 Mintz regularly gives master classes worldwide and is invited by the most prestigious international competitions. 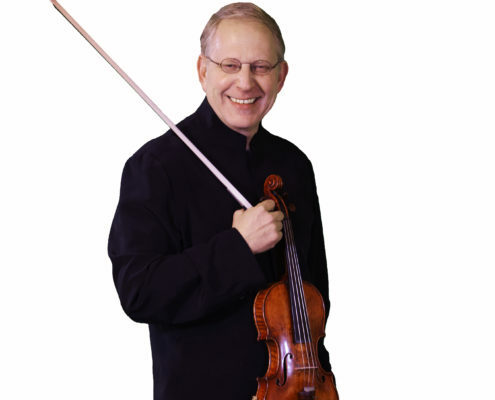 He is also a co-founder of the Violins of Hope. 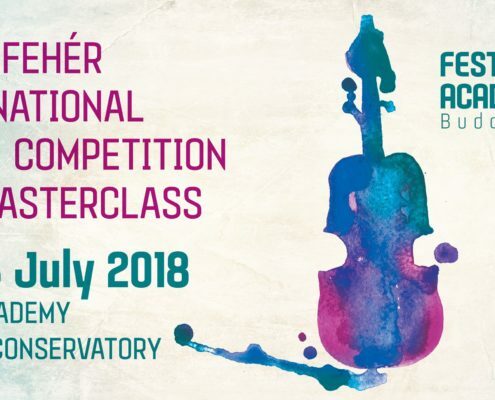 “To hear all six sonatas in a single sitting was a rare and unusual luxury, so amply illustrated by Russia-born Israeli violinist Shlomo Mintz, presently the Artist-in-Residence of the Singapore International Violin Competition 2018 and Ong Teng Cheong Professor of Music. 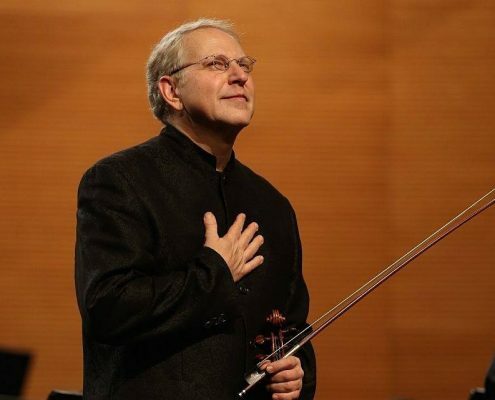 Those who remember his Deutsche Grammophon recordings of solo Bach and Paganini will be pleased that he has lost none of the phenomenal technique, tonal lustre and impeccable musicianship that distinguished those albums. 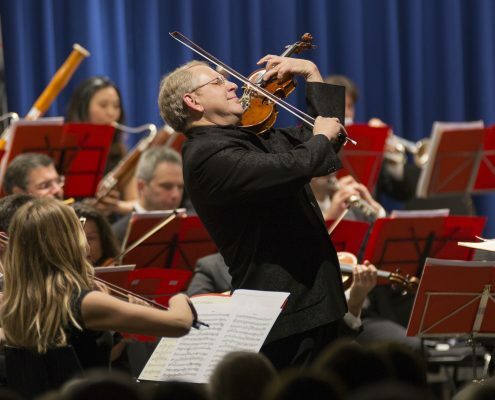 …To conduct and play at the same time, has its pros and cons. 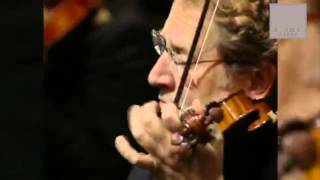 To be able to make it work, one should be in total control of the composition to not make the solo part more important than the orchestral part and vice versa. 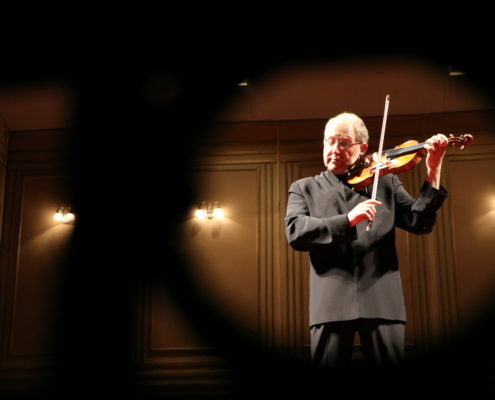 One should know every nuance of the score and rehearse with the orchestra intensively, to deliver a satisfying result. 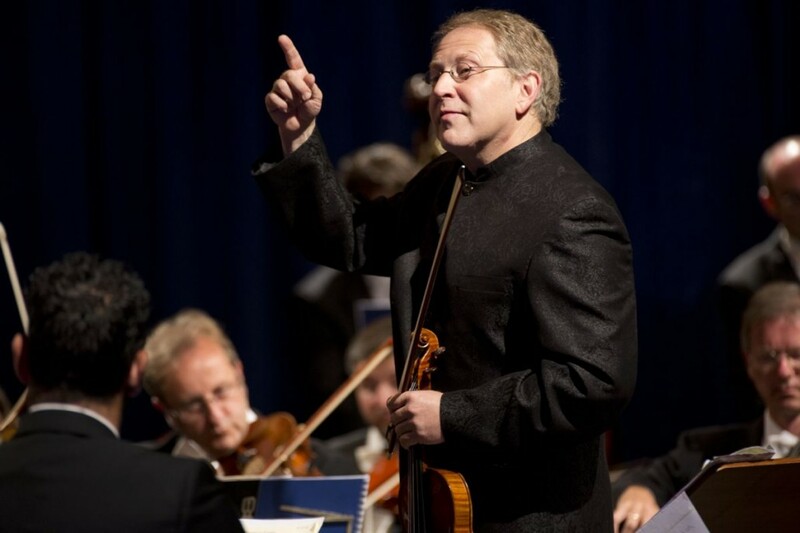 After all, one has less physical freedom to conduct. 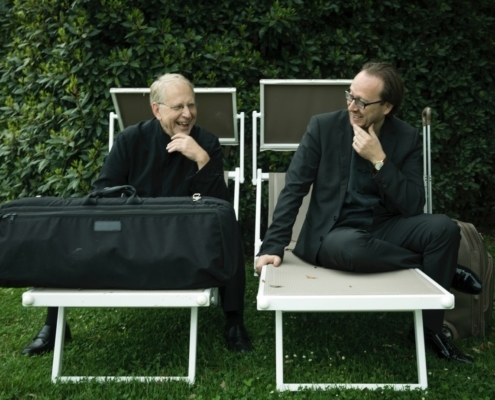 Therefore one should, I have to emphasize this again, an excellent knowledge of the music and an absolute dominance while playing. 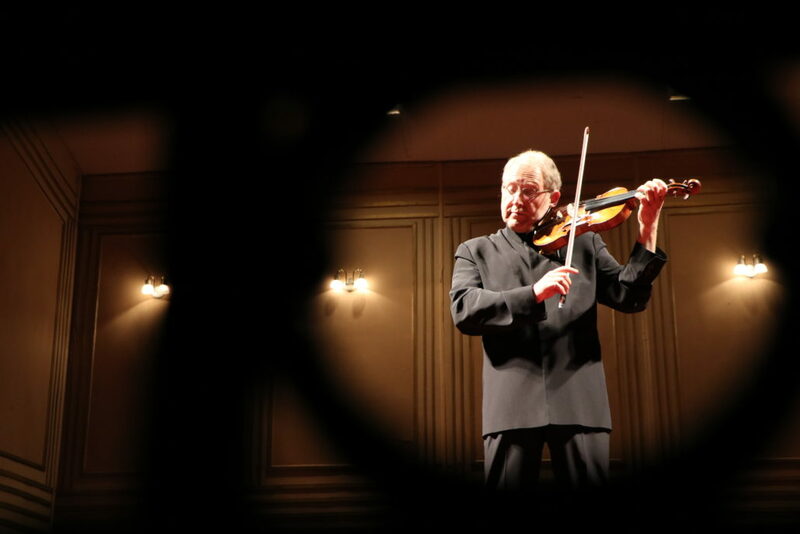 Shlomo Mintz presented himself in this double role with two authentic violin school compositions that needed highly demanding technical and musical skills from the soloist. 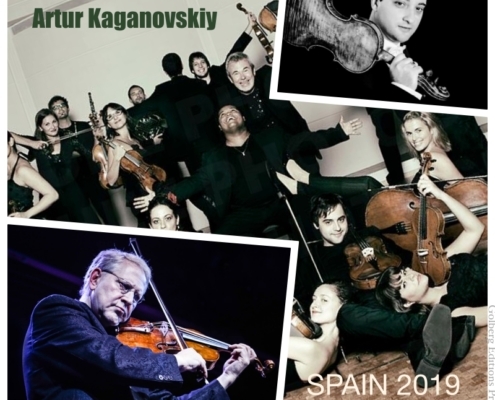 He mastered this, with wonderful understanding and a perfect sound balance… Also in the virtuoso parts, he always put himself in service of the music…. 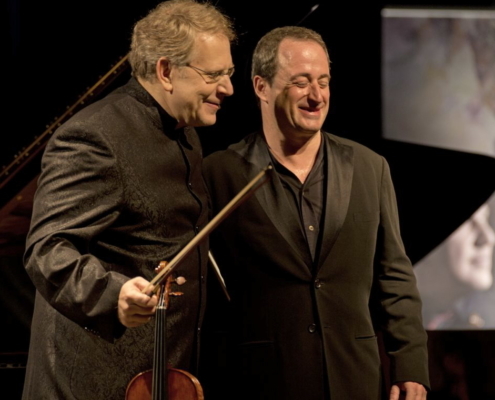 Mintz was technically brilliant, showing off his exquisite left hand technique… After an avalanche of Violin’s Most Scary Techniques, … delivered with flawless intonation, over extreme terrain, I knew that I had witnessed one of the most memorable performances of my life. 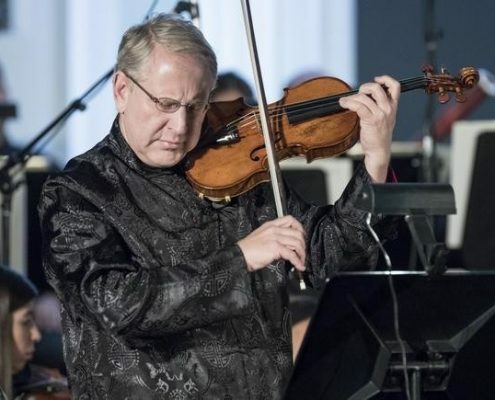 Shlomo Mintz | Vivaldi "Autumn" and "Winter"
A full project with a serie of exhibitions, concerts, conferences, and educational programs exploring the story of music and art in the face of oppression. 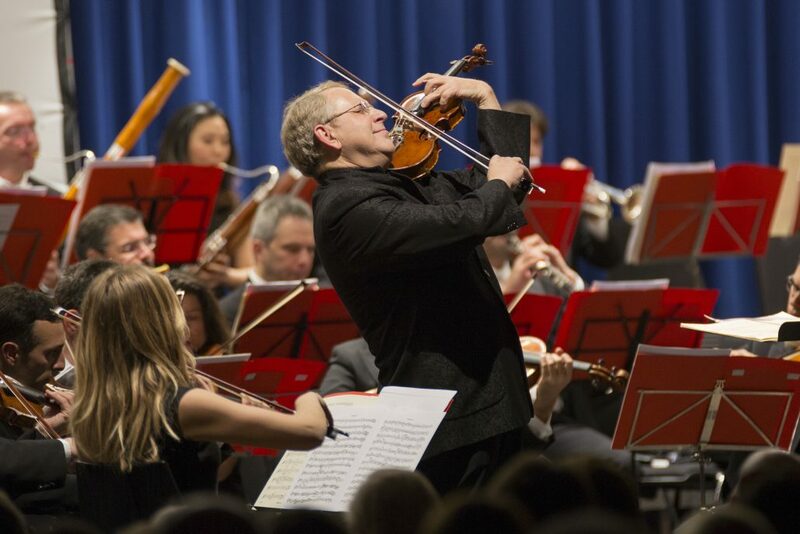 During the concert, the musicians perform on unique violins that share a common destiny with the Jewish People. 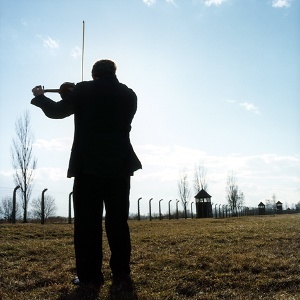 The violins were found almost totally destroyed, in the silence of hell, in liberated camps and empty Ghettos, at the end of the Second World War. 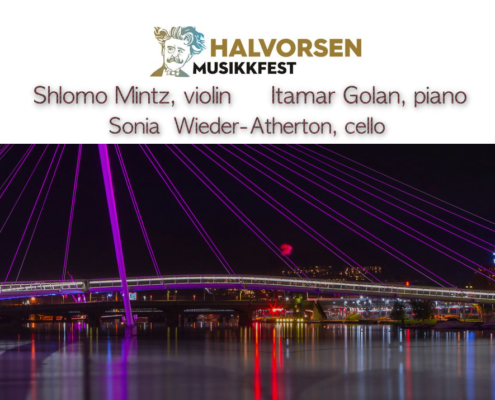 One by one, the violins have been brought back to life by the Master Luthier Amnon Weinstein and now they contribute to spread a message of Hope and Peace.